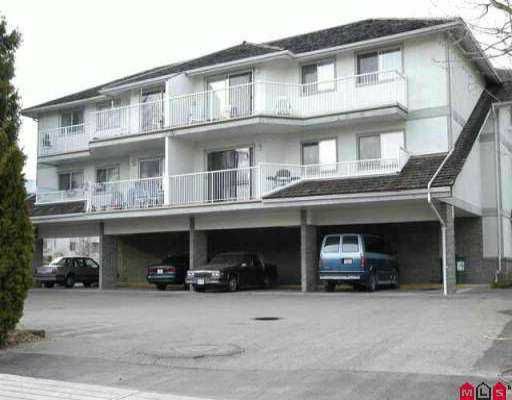 Very well kept 2 bedroom with excellent layout. Walk in closet. In a well managed and well kept building. Centrally located, 5 appliances, Southern Exposure.